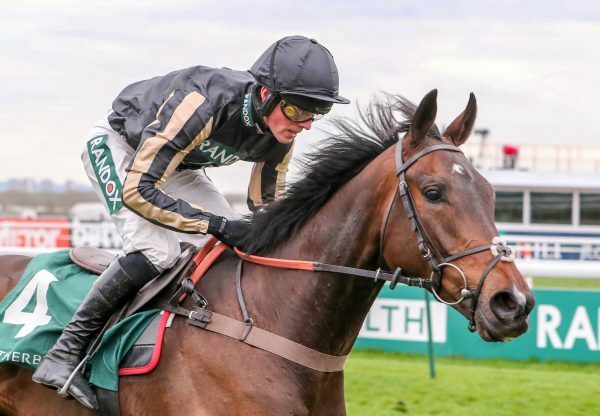 Milan five-year-old Italian Master (5g Milan-Augusta Brook, by Over The River) changed hands for £240,000 at Brightwells’ Cheltenham Sale on Wednesday night. 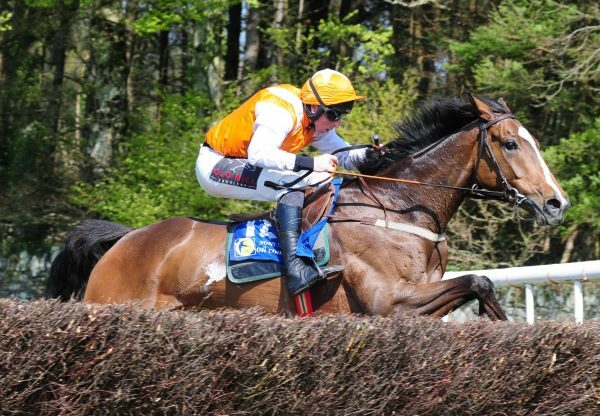 The gelding, a point-to-point winner at Dromahane in March, is set to join British champion trainer Paul Nicholls having been bought by agent Aiden Murphy for owner John Hales. 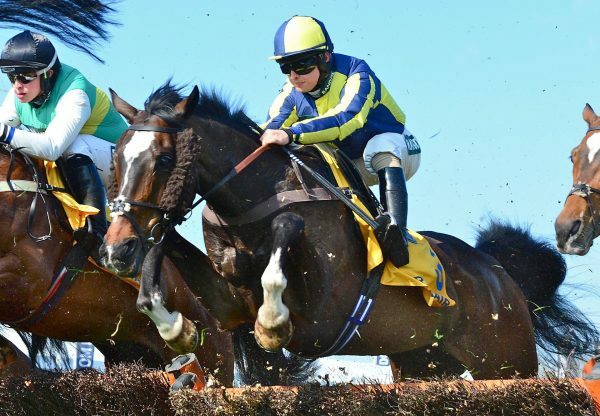 “He is a horse with huge scope,” Murphy told www.racingpost.com. Italian Master continued a sensational run in the sale ring for Milan who topped’s DBS Newbury Sale in March whenMalt Master (4g Milan-Dantes Profit, by Phardante) sold for £155,000. 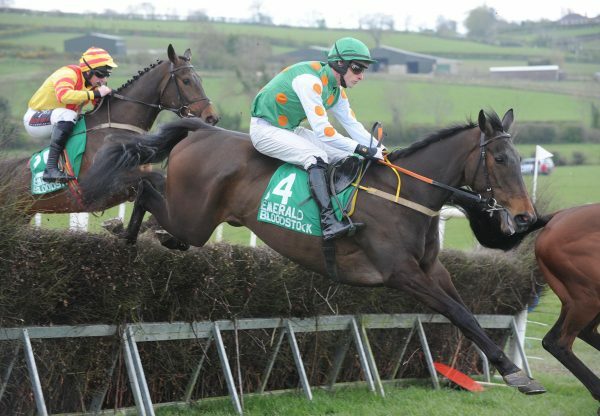 Milan was also responsible for the dearest National Hunt horse in training in 2010, the Punchestown bumper runner up Go All The Way (6g Milan-Kings Rose, by King’s Ride), who made £310,000 at Doncaster in May. Milan is standing for €5,000 at Grange Stud in 2011.